Austria offers ideal holiday opportunities for the fastest growing population group in Europe, namely single people. And whether single holiday makers simply want to travel on their own or if, like two thirds of single people, they hope to find happiness whilst on holiday, we can offer the perfect backdrop for you to get to know others, flirt a little and who knows, perhaps you might just meet that special someone. Whether you are travelling alone as a single person or whether you have children with you, singles holidays in Austria can be a very special experience. At our Landhotels you will meet your warm and friendly hosts who know what is important to make a singles holiday a happy one. 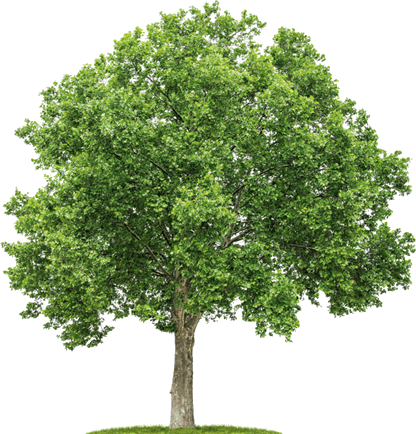 The thinking is this: meet people on a similar wavelength to yourself and have fun. 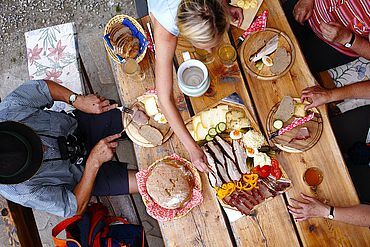 One of the great advantages of a singles holiday in the Austrian countryside is that people of a similar mindset come together. There are people who feel at home in the hustle and bustle and blaring car horns of New York, and there are those who revel in the commerciality of Las Vegas. This doesn’t bode well for a fan of the outdoors to find someone special. A Landhotel in Austria offers the ideal meeting place for a group of like-minded individuals to discover the surrounding natural beauty. The freedom which untouched nature offers makes it easier to let daily worries dissipate and a walk, for example, is the perfect way to get to know people. 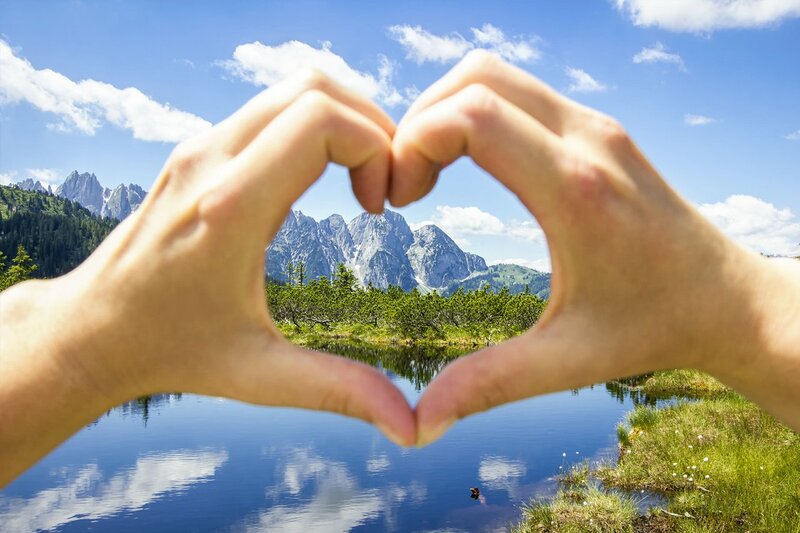 There is of course no guarantee whether Cupid’s arrow hits the target or not, but what we can assure you is that a singles holiday in Austria can be great fun for all who partake. 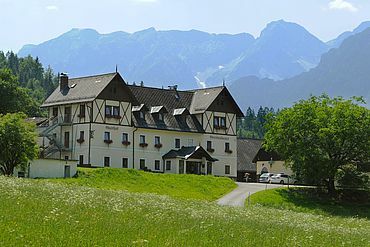 The Gressenbauer Landhotel in idyllic Hinterstoder is, for example, a member of a national association for hiking for single people www.singlewandern.at. The friendly owner, Karin Zörrer-Zeiner, knows how to organise fun days out. She met her own future husband, Helmut, whilst hiking in the mountains! It is easy to relax on a well organised hike in Austria, where the ratio of men to women is balanced and all ages are catered for. After a day out together in the great outdoors, there is nothing nicer than sitting together for a drink and sampling the delicious local fare together. Click here for package offers for singles holidays in Austria. It goes without saying that single adults with children are also very welcome at our child-friendly Landhotels. It wouldn’t be the first time that, here on a singles holiday, two generations of different families had met and that two single parents with their children found themselves as one big happy patchwork family. The leisure activities in and around Landhotels are also perfectly suited for younger guests. Opportunities range from hotel entertainment and childcare through to adventurous nature trails and the petting zoos which are a veritable magnet for children! Another good thing about singles holidays in Austria is that most people who love the great outdoors and animals are also child-friendly. It is therefore more likely that you will find a partner with the same mindset and priorities as you than if you were in a city disco! The Landhotel website provides a link to tempting offers for single holiday-makers. Just one click is enough to make that first important step. Landhotels.at wishes you a wonderful holiday.